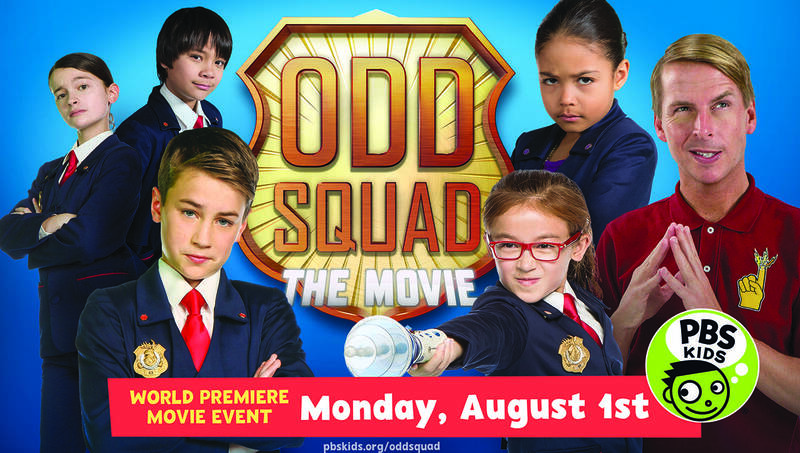 CET and ThinkTV are excited to broadcast Odd Squad: The Movie on Monday, August 1. This is the team’s first movie and features guest stars Jack McBrayer (30 Rock) and Hannah Simone (New Girl) as well as the return of agents Olive and Otto. In the movie, a rival group of adults called Weird Team arrives with a gadget that fixes any odd problem, Odd Squad is run out of business. The agents are forced to disband and return to life as regular kids. When they learn the gadget isn’t solving problems, but only covering them up, the original Odd Squad agents, Olive and Otto, return to team up with the new Odd Squad. 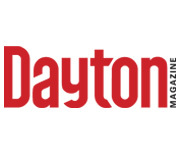 Together, they use math and teamwork to disprove Weird Team and prevent rampant oddness. In each episode of Odd Squad, the agents use math and collaboration skills to solve problems. New Odd Squad digital content is also available, including “Cases,” an online game that invites kids to use math skills and deductive reasoning to find the culprit behind some very odd happenings. “With the new episodes (which began in June) and first-ever movie from Odd Squad this summer, we hope to reach even more kids with a series that research has shown is highly effective at developing the kinds of problem-solving skills that they will need to thrive in the digital economy of the future,” said Lesli Rotenberg, Senior Vice President and General Manager, Children’s Media and Education, PBS, in a press release. Odd Squad: The Movie airs Monday, August 1, at 8am on CET and ThinkTV16. The movie will also be available to stream starting August 1 on pbskids.org and the PBS KIDS Video App, which is available on a variety of mobile devices and on platforms such as Roku, Apple TV, Amazon Fire TV, Android TV, Xbox One and Chromecast.